Cricket is being played since 16th century. The sources have found evidence that the first instance of the game “Cricket” was recorded way back around 1550 in Surrey in England. It was first said as children’s game but in 1610 it was found that even adults played it. Then the game slowly gained popularity in England during the 17th and 18th centuries. After major developments Cricket became the National Game of England and hence it is always referred as Englishmen were the ones to start this Sport. The first ever International match was played between USA and Canada in 1844. Test Cricket is the first format of Cricket, which began in late 1877. After almost a century, in 1971 the second format was introduced the One Day Internationals. Test Cricket is played for 5 days while One Day Internationals (ODI) are limited over games which are played in one day. In the 21st century, the latest format known as Twenty20 was introduced in 2005. 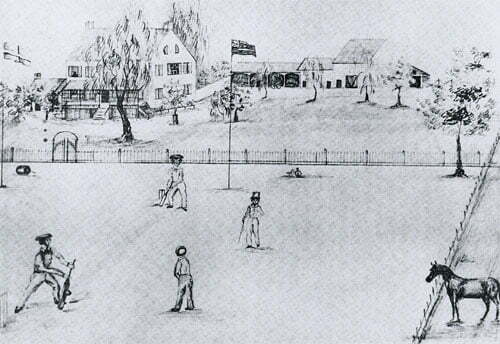 The first ever test match was played on 15th March 1877 at the Melbourne Cricket Ground between Australia and England. Australia won the match by 45 runs. The first toss in Test Cricket was won by Australia who chose to bat in the first test match. The first ever win was registered by Australia when they defeated England by 45 runs in the inaugural test match. 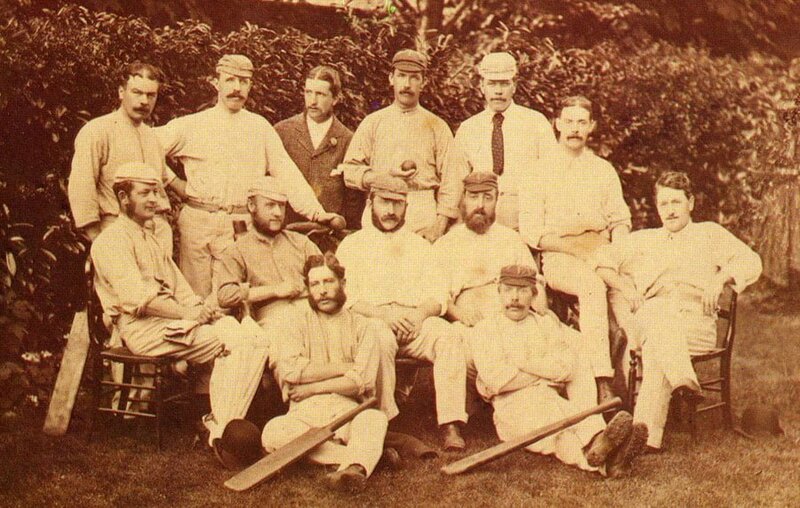 The first win by ten wickets was registered by Australia against England at Melbourne, 1879. The first win by an innings was registered by England when they defeated Australia by an Innings and 27 runs at Melbourne, 1883. The first ball in Test Cricket was faced by Charles Bannerman of Australia. The first run was scored by Charles Bannerman of Australia. The first four was hit by Charles Bannerman of Australia. The first six in Test Cricket was hit by Joe Darling (Aus) vs England at Adelaide Oval on 14 January 1898. The first Half century (50) in Test Cricket was scored by Charles Bannerman(Aus) on 15th March 1877 vs Eng at MCG. The first Century (100) in Test Cricket was scored by Charles Bannerman(Aus) on 15th March 1877 vs Eng at MCG. 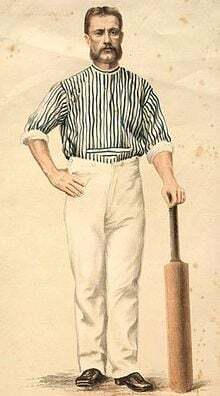 The first 150 in Test Cricket was scored by Charles Bannerman (165*) on 16th March 1877 vs Eng at MCG. 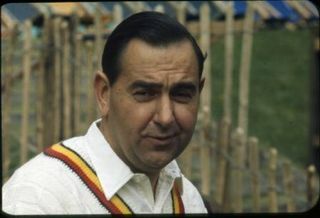 The first Double Century (200) in Test Cricket was scored by Billy Murdoch (Aus). He scored 211 runs vs England at The Oval on 12 August 1884.
at Kingston on 04 April 1930. 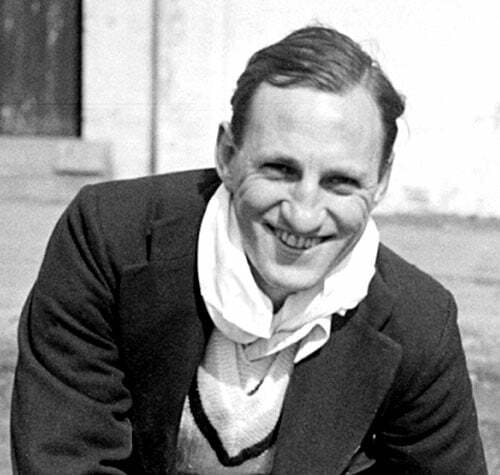 The first 350 was scored by Sir Len Hutton (Eng). He scored 364 vs Australia at The Oval on 23 August 1938. 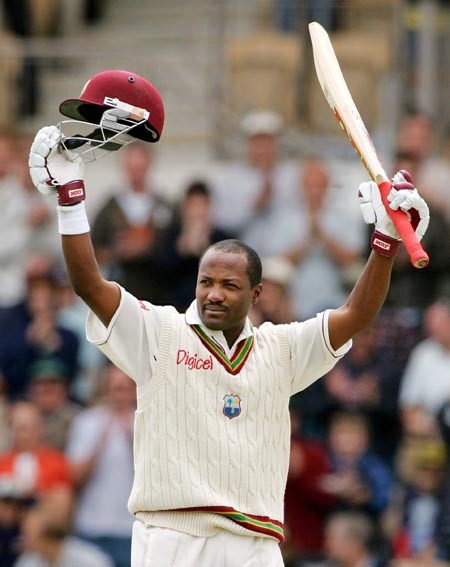 The first Quadruple Century (400) was scored by Brian Lara (WI). He scored 400* vs England at St.John’s on 12 April 2004. The first batsman to be out or dismissed was Nat Thomson (Aus). He was dismissed bowled for 1 run by Allen Hill. He is also the first batsman to be dismissed Bowled on 15 March 1877. The first batsman to be dismissed Caught was Tom Horan (Aus). He was caught by Allen Hill for 12 runs off the bowling of Alfred Shaw in the first test match on 15 March 1877. The first batsman to be dismissed as Run Out was Dave Gregory (Aus). He was run out at the score of 1 run in the first ever Test match on 15 March 1877. The first batsman to be dismissed LBW was Harry Jupp (Eng). He was out LBW by Tom Garrett (Aus) for 63 runs in the first test match on 16 March 1877. The first batsman to be dismissed Caught & Bowled was James Lillywhite Jnr (Eng). He was dismissed on 10 runs by Tom Kendall in the first test match on 17 March 1877. The first batsman to be dismissed Stumped was Alfred Shaw (Eng). He was stumped on 2 by Jack Blackham (Wicketkeeper) in the first test on 19 March 1877. The first and the only batsman to be dismissed Obstructing the Field was Sir Len Hutton (Eng) vs SA at the Oval on 18 August 1951. The first batsman to be dismissed Retired Out was Marvan Atapattu (SL). He left the field after scoring 201 vs Bangladesh at Colombo on 7 September 2001. No batsman has been dismissed as “Timed Out” or “Hitting the ball twice” in Test Cricket. * Caught & Bowled is not one of the dismissal types in Cricket. The first wicket was taken by Allen Hill (Eng) to dismiss Nat Thomson for 1 run as bowled. The first 5-Wicket Haul in an innings is by Billy Midwinter (Aus). He had figures of 5/78 in the first innings of the inaugural test. 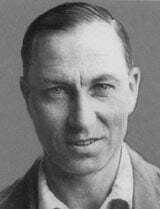 The first bowler to take 10 wickets in a match is Fred Spofforth (Aus). He finished with figures of 13/110 vs England at Melbourne on 2 January 1879. 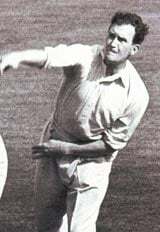 The first bowler to take 15 wickets in a match is Johnny Briggs (Eng). He finished with 15/28 vs South Africa at Cape Town on 25 March 1889. The first bowler to take all 10 wickets in an innings is Jim Laker (Eng). He took 10/53 vs Australia at Manchester on 26 July 1956. 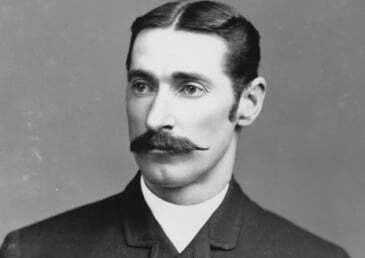 The first player to play 25 Test Matches is Jack Blackham (Aus) on 13 August 1888. He played 35 matches in his career. The first player to play 50 Test Matches is Syd Gregory (Aus) on 26 July 1909. He finished his test career with 58 matches. The first player to play 75 Test Matches is Wally Hammond (Eng) on 24 June 1939. He played 85 test matches in his career. The first player to play 100 Test Matches is Colin Cowdrey (Eng) on 11 July 1968. He played 114 tests in his career. The first player to play 125 Test Matches is Sunil Gavaskar (Ind) on 13 March 1987. He played 125test matches. The first player to play 150 Test Matches is Allan Border (Aus) on 3 December 1993. He finished his career with 156 Test Matches. The first player to play 175 Test Matches is Sachin Tendulkar (Aus) on 16 December 2010. He has played 198 test matches so far and is on the way to become the first ever player to play 200 Test Matches. This was a short description about some of the major records and facts in Test History. Stay tuned for the future article consisting details about first players to cross every 1000 run mark, bowlers with each 100 wicket mark, first man of the matches, first man of the series, first centuries by captains, first centuries in losses, and many more. Previous articleMS DHONI as a Bowler – Can MSD Prove his Midas Touch with the Ball?